Leading research institutes and industrial enterprises working in the field of 5G came together in Berlin between 11th and 13th September 2018 to share insights and information across disciplines and the boundaries of research and practice. 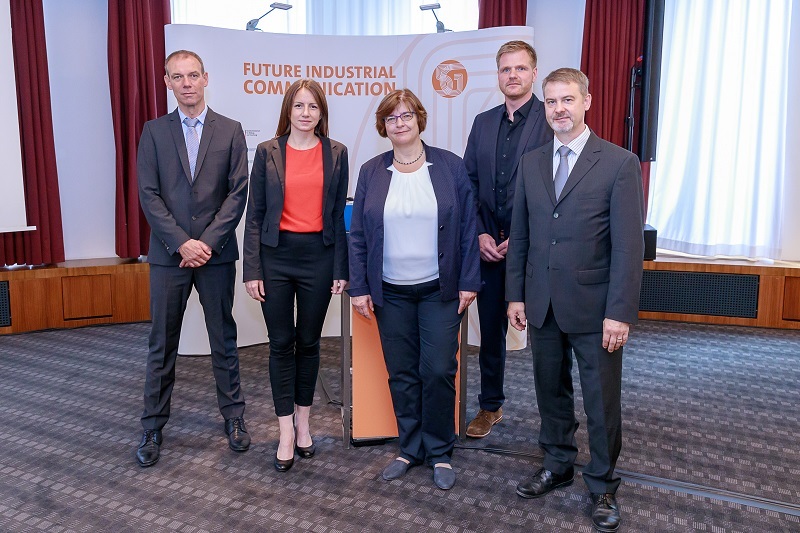 The “Future Industrial Communication” conference was received positively by all attendees: Germany’s commitment to researching and developing industrial 5G applications is paying off with a top spot in the evolution of 5G. Highly specialized technologies, custom solutions developed with practitioners’ expertise, and quality and reliability are powering the 5G market’s prospects in Germany. The second annual conference of the 5G research initiatives supported by the ICT 2020 funding program of the German Federal Ministry of Education and Research (with focus research in the areas of reliable wireless communication in industry, 5G industrial internet, and 5G applications) gave service providers, system developers, and users from industry an opportunity to emphasize the importance of 5G innovations for industrial communication in their sectors. The afternoon session addressed concrete applications and use cases from the projects, including functional and non-functional requirements, questions of standardization and regulation, and 5G roadmaps and testbeds. The exhibition that accompanied the conference gave the visitors an up-close and personal experience of the projects’ output. The consensus on the first day was: Intensive cooperation between research and industry is the key for a successful future of 5G technologies in industrial applications. Germany is still leading in the automotive industry and in industrial automation, enjoys unbroken trust for technological expertise worldwide, and now has to seize the opportunities at its fingertips. 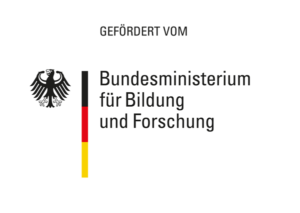 The responses to an ad-hoc survey by Ina Karabasz (Handelsblatt) were clear: Germany has a chance to establish itself as the pioneer for 5G in industry within the next five years. 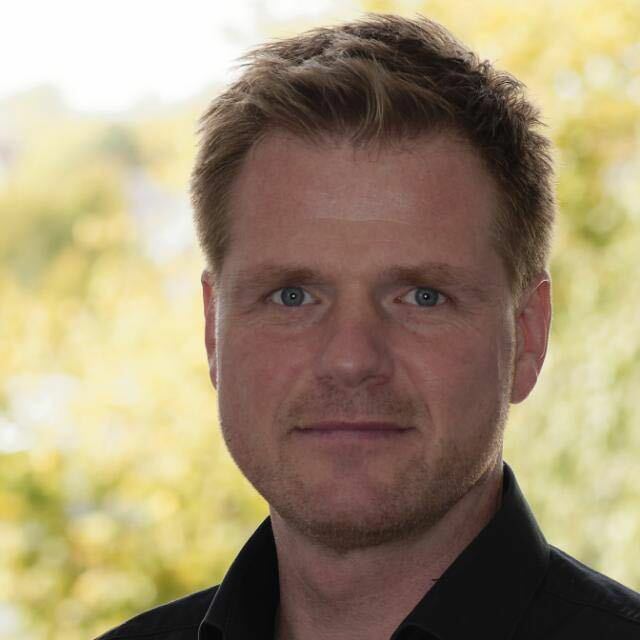 Testing and security are the two crucial factors for the successful establishment of 5G technology as part of Industrie 4.0 – if the projects in the field dare to take more risks. The lack of qualified labor and the tough conditions for start-up enterprises (think: capital resources) remain challenges to be addressed, in industry and academia alike. The individual research initiatives used the second day to showcase themselves at the international “5G Perspectives” event, where leading experts from Germany and abroad spoke about the state of the art and possible use cases from their fields of work, ranging from 5G readiness levels to the evolution of 5G and solutions for tactical concepts. 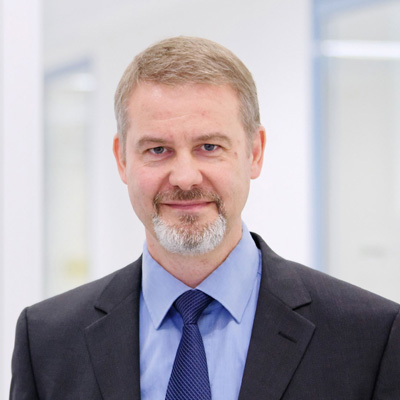 In his highlight keynote on day 2, “A 5G Review and Outlook of Open Challenges for 6G”, Professor Gerhard Fettweis from the Technical University of Dresden spoke about 5G as a “testbed for 6G”: The challenges not resolved with 5G are mere stepping stones for 6G. Fettweis sees 5G as the first incarnation of the tactile internet as an infrastructure designed for remote management. The third day was given over to an internal discussion among the project partners on the “Future Industrial Communication” initiative in the two focus areas of “5G: Industrial Internet” and “5G: Tactile Internet”. The ideas gleaned from the morning session’s project discussions gave much food for though for the afternoon’s “Requirements, Security, and Architecture” debates.